Today Bitcoin is buzzing, and many people are clamouring to invest in it in the hope of making money as it appreciates in value. Even big institutions are beginning to buy and sell bitcoin, with some analysts considering that it could one day join gold as ‘safe haven’ currency. Tech giant John MacAfee recently predicted that it could reach $500,000 in value in just three years’ time (it’s currently sitting at around the £5,500 mark). But in addition to its speculative value and the tantalising prospects of a rapidly increasing bitcoin price, the cryptocurrency is also fast gaining credibility and functionality as a real-world currency. 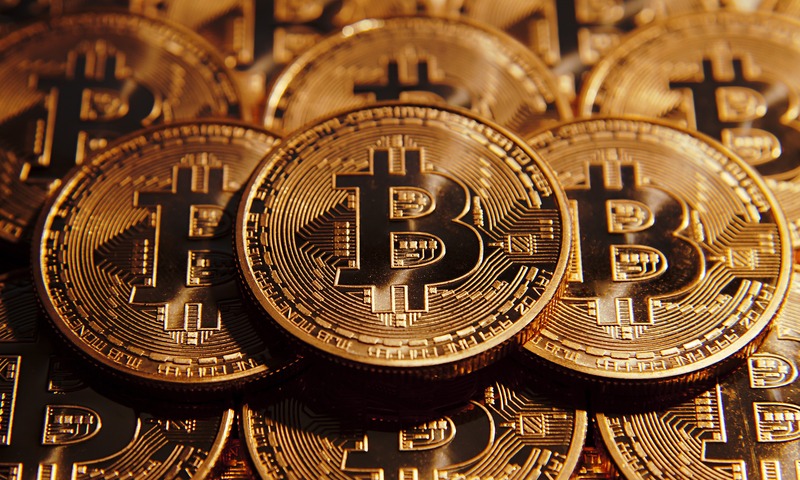 Though bitcoin currency trading and its illicit uses as a untraceable payment method for drugs, weapons and other contraband may be better known than most, bitcoins are now finding new and exciting avenues in the world of travel. It is now possible to book flights using only bitcoin, through dedicated bitcoin-only sites such as ABitSky and BTCTrip, while a growing number of car rental services are allowing travellers to hire vehicles using bitcoins. Away from dedicated bitcoin-based operators, many more services are beginning to offer bitcoin payment options. And if you fancy something a little more out of this world, Virgin Galactic even allows spacefaring customers to book their future flights out of the stratosphere with bitcoin. Bitcoin is legal for use in many countries around the world, including the US, United Kingdom, Canada, Saudi Arabia, Thailand and Indonesia. The limit on what bitcoin can actually be spent on then is often set only by what individual retailers choose to accept or not. Japan in particular has made waves in the world of cryptocurrencies recently by endorsing 11 bitcoin exchanges, and now approximately 60% of global bitcoin currency trading flows through Japan. But Japan is not the only country to open its doors to bitcoin, with Sweden, Denmark and other Northern European nations throwing their support behind it as a legitimate currency. Arnhem in the Netherlands meanwhile is even home to more than a hundred retailers that accept bitcoin in return for a wide range of goods and services. Bitcoin ATMs, where people can buy and sell bitcoin securely, can be found in many countries in the world, with the United States, Canada, the United Kingdom, Austria and Spain leading the way in terms of volume. When the first bitcoin ATMs opened in Singapore several years ago, huge queues formed as people eagerly scrabbled to get their hands on the fledgling cryptocurrency. Even if you’re not planning on travelling anytime soon, there are plenty of other uses for bitcoin. Gyft.com for example enables you to purchase gift cards, while purse.io offers products exclusively for bitcoin. While we’ve looked at some of the places in the world that bitcoin is finding its feet, there is also little doubt that it has a long way to go before it becomes a serious currency of any real note. Few retailers and banks currently accept bitcoin as a recognised currency, and the complexities of its use, purchase and sale may put off many. But if the meteoric rise in bitcoin value over the past year has shown us anything, it’s that anything is possible.